Roomex, the leading global corporate hotel booking service, is delighted to announce a new agreement with Hallmark Hotels, which will bring live availability and competitive rates to the Roomex platform from August, 2018. This partnership further establishes Roomex as the leading platform for corporate hotel bookings. Hallmark Hotels is an exciting, fast growing hotel group which stretches across the UK from Aberdeen in the Scottish Highlands right down to the south coast in Bournemouth. The Hallmark brand originally started in 2007 and, over a short period of time grew to eight hotels. In late 2013 – early 2014, the former Menzies Hotel group of 12 hotels and the original Hallmark Hotels were both acquired by Topland Group one of the largest, privately owned international investment groups. In 2015, the group was further strengthened by the acquisition of eight Feathers hotels, all based in the north west of England and franchised at that time to Best Western. In January 2017, the eight Feathers hotels left the Best Western franchise and were fully rebranded to Hallmark Hotels. This took the group to a collection of 28 hotels across the UK with over 2600 bedrooms and over 170 meeting rooms. Now with 26 hotels the future of Hallmark Hotels is incredibly exciting. 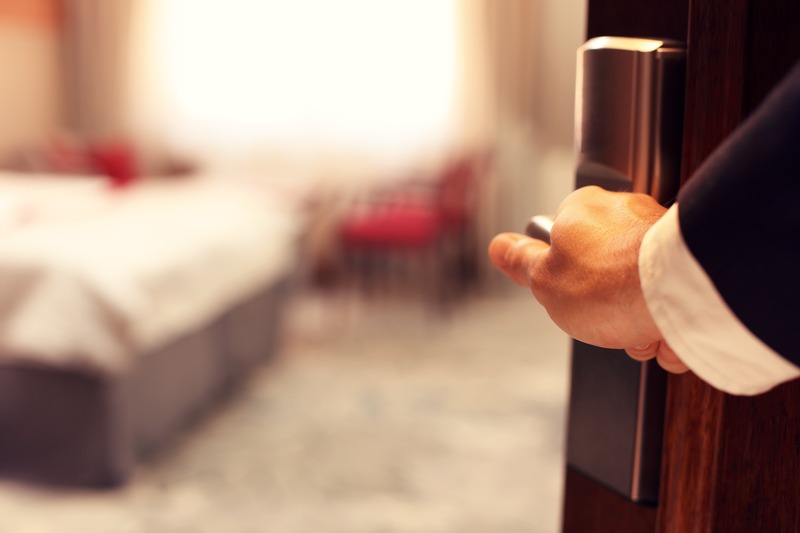 Hallmark Hotels continue to be on a journey of integration, consolidating systems, improving their brand standards, listening to guest feedback to unify processes and fuse the brand together to create a force to be reckoned with in the UK hotel market. Hallmark Hotels mission to be the home of great hospitality is brought to life by the leaders in the business who empower general managers and their team to be friendly to guests, tailor their approach to each guest and inject a little bit of fun and personality where they can. With an aim to give each guest a home from home experience, we deliver this through efficient and kind service, a best of British food offering of home comforts, light snacks and bites and a wide selection of drinks on our drink menu, not to mention free, superfast WiFi for all guests and visitors so that you're never too far away from work or your favourite games and TV. Roomex is an award winning technology platform that provides centralised global hotel booking, single invoice, single payment, full control, visibility, duty of care and savings on all work-related hotel spend. Roomex features a unique combination of inventory including direct links with leading hotel chains, private negotiated rates and connections to multiple global suppliers of hotel inventory worldwide.